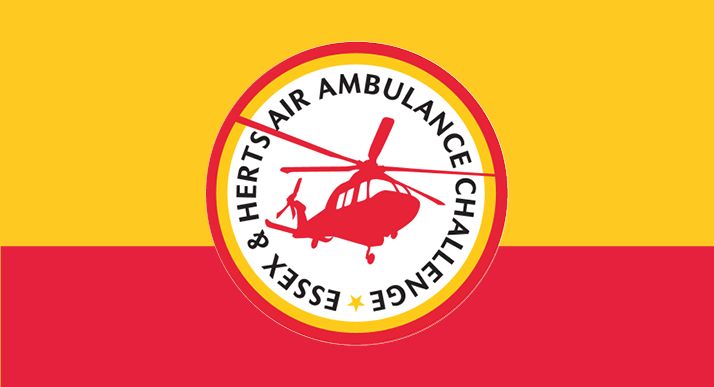 The Challenge Badge encourages Guides, Brownies, Scouts, Beavers and Rainbows to take part in a variety of activities – whether that’s learning CPR, how to make an emergency call, researching helicopters, or visiting an Essex & Herts Air Ambulance base – with the final stage being a fundraiser for the Charity. The Challenge Badge is split into four sections. To complete the challenge you must complete one activity from each section. 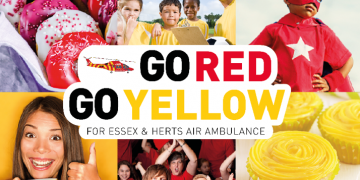 This section looks at Essex & Herts Air Ambulance, Paramedics and First Aid. This section looks at the different types of helicopters. This section looks at the air around us as well as encouraging groups to air their findings about EHAAT to the local media. It costs £750,000 a month to keep the Charity operational. 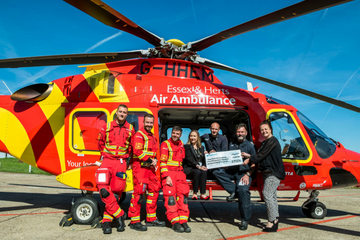 You can choose from a number of different fundraising activities to help your local life-saving Charity. 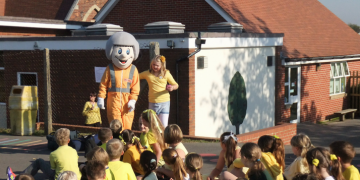 If you raise over £250 you could even visit one of our Airbases! 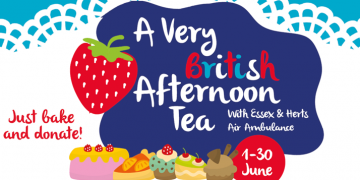 Would you like some Essex & Herts Air Ambulance merchandise? Take a look at our list and place your order today! How do I donate my Fundraising total? Via the online donation page of our website. Click the option ‘Just Once’ which allows you to pay a one-off amount and type in the amount that you have raised. Click ‘Donate’. ‘Proceed to Checkout’ and be sure to select ‘Challenge Badge’ under the box asking if you are donating to a specific initiative. If you would to know more just fill out the form below and a member of our Fundraising Team will be in touch.